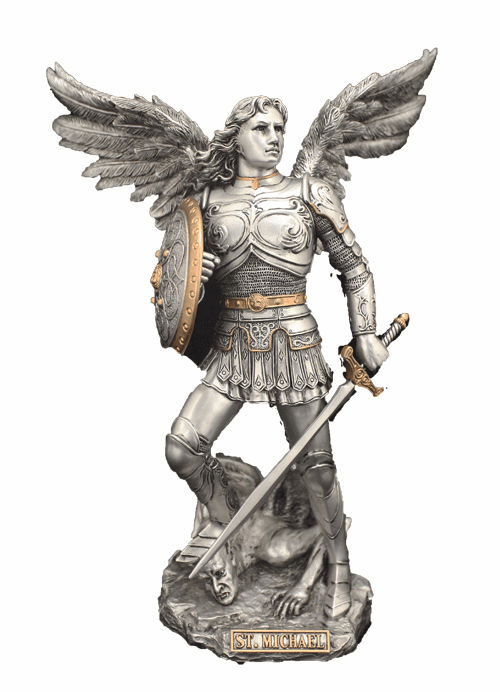 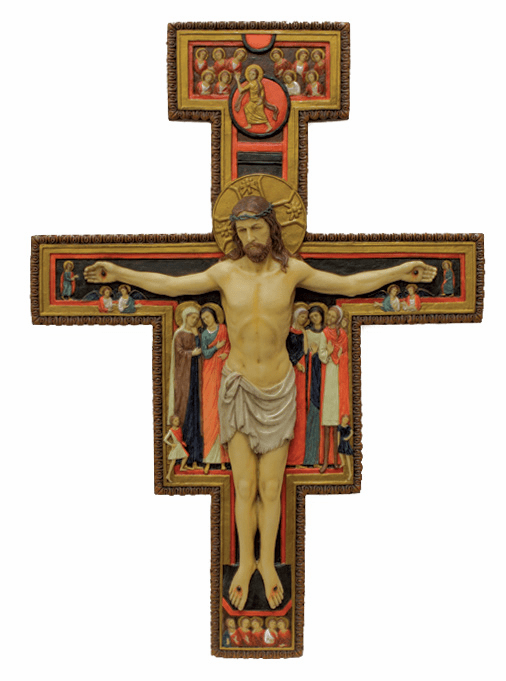 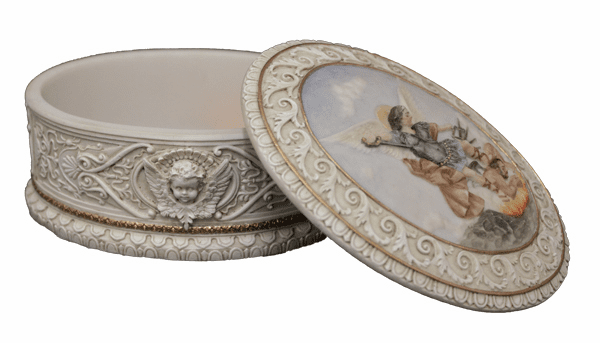 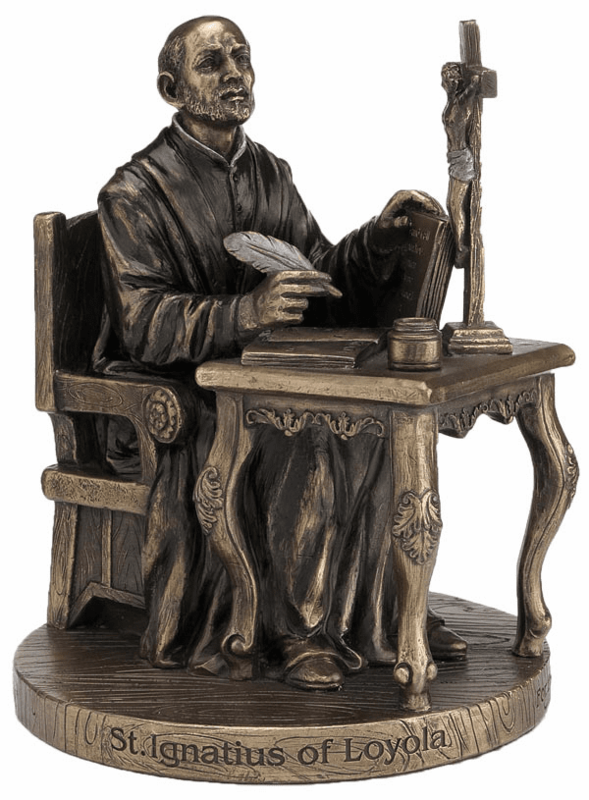 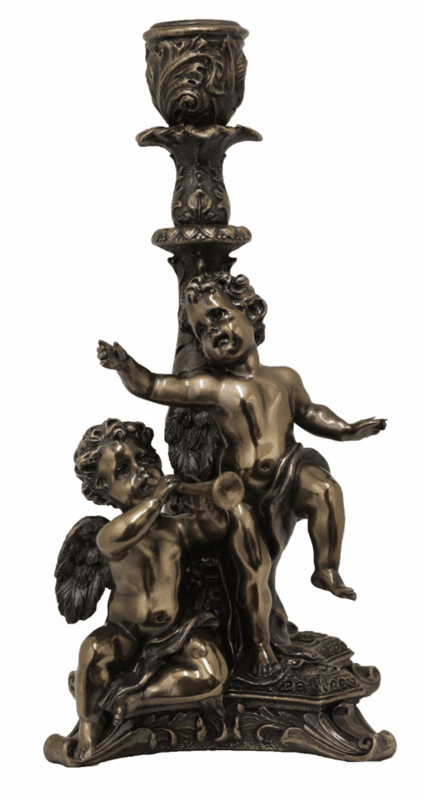 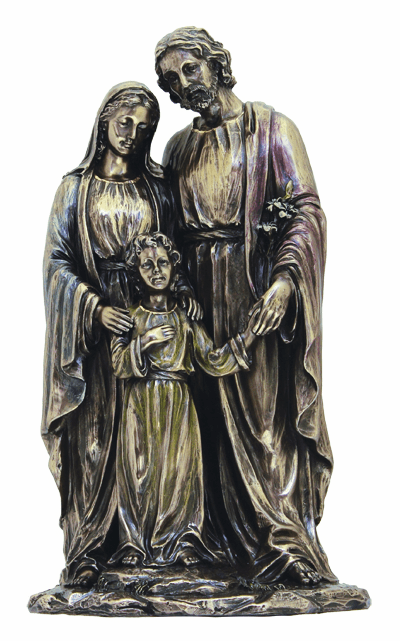 The Veronese Series Collection is composed of beautiful crafted Christian statues delicately hand-painted resin. 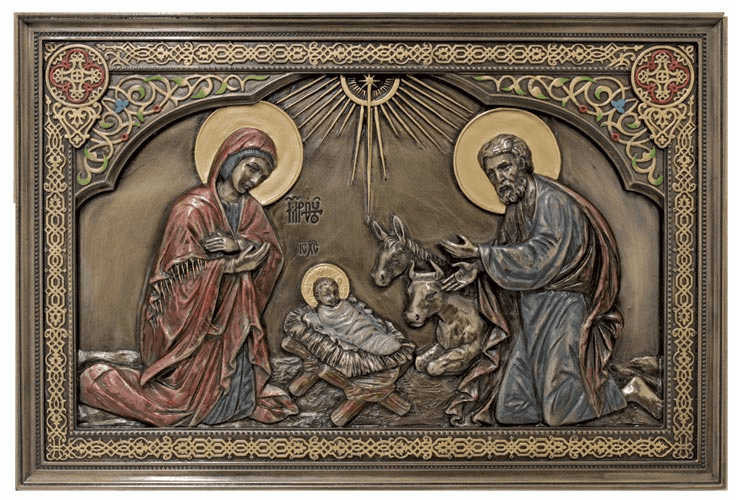 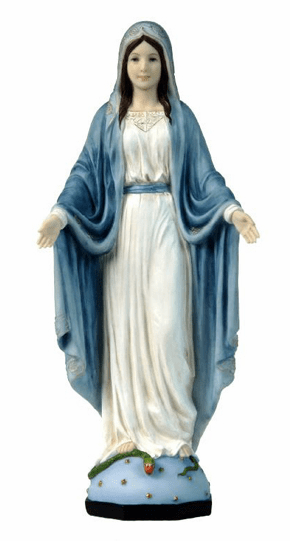 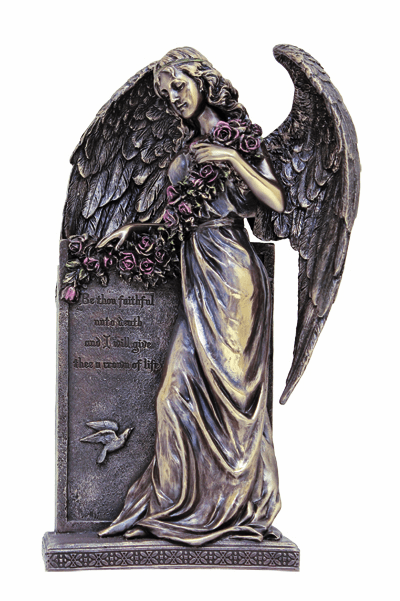 The cold-cast bronze religious statues, keepsake boxes, plaques that are dipped in bronze and lightly hand-painted. 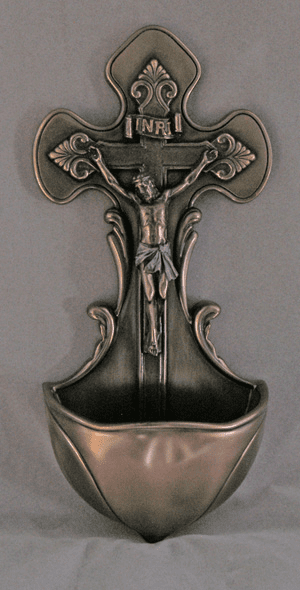 Each piece is finely crafted with attention to detail for your spiritual and inspirational gift giving. 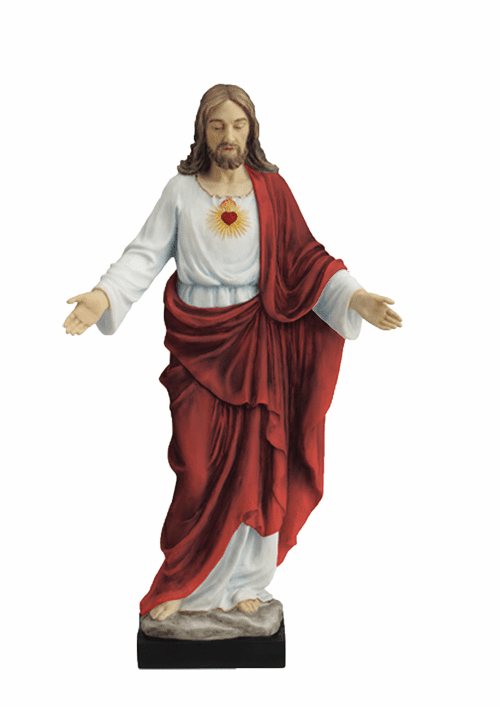 These items can only be shipped within the Continental 48 States.